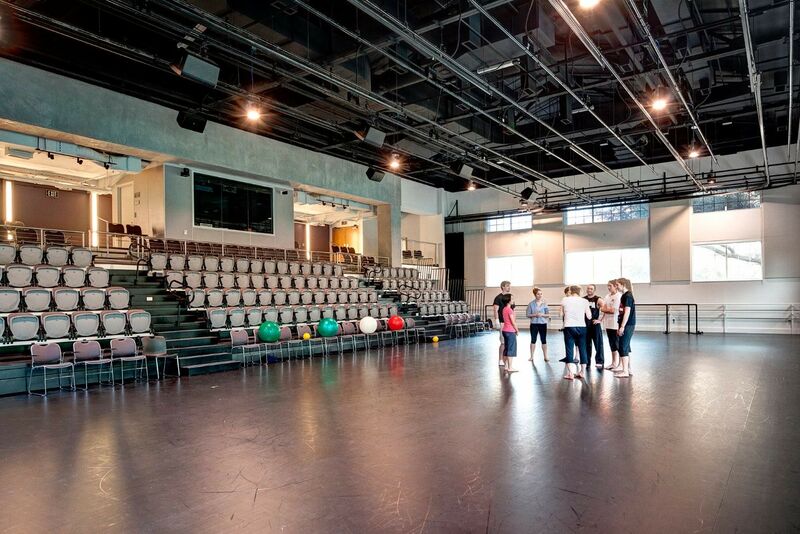 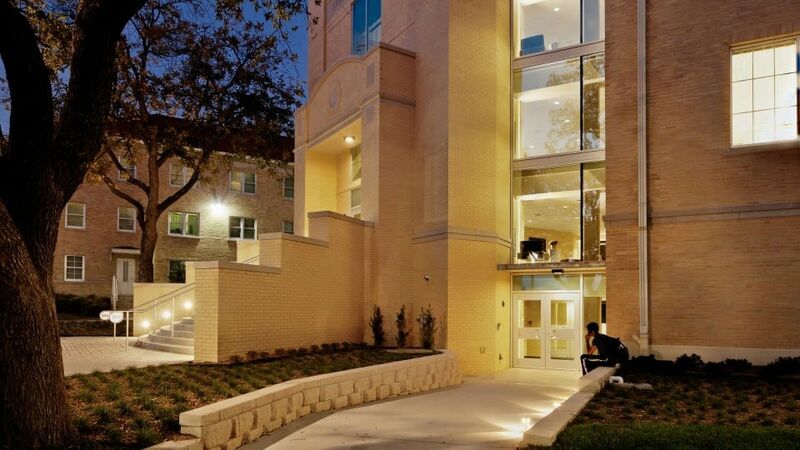 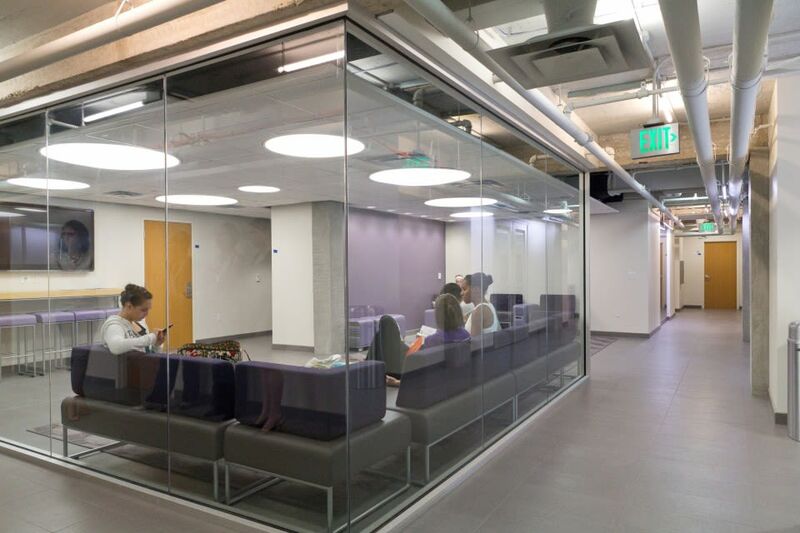 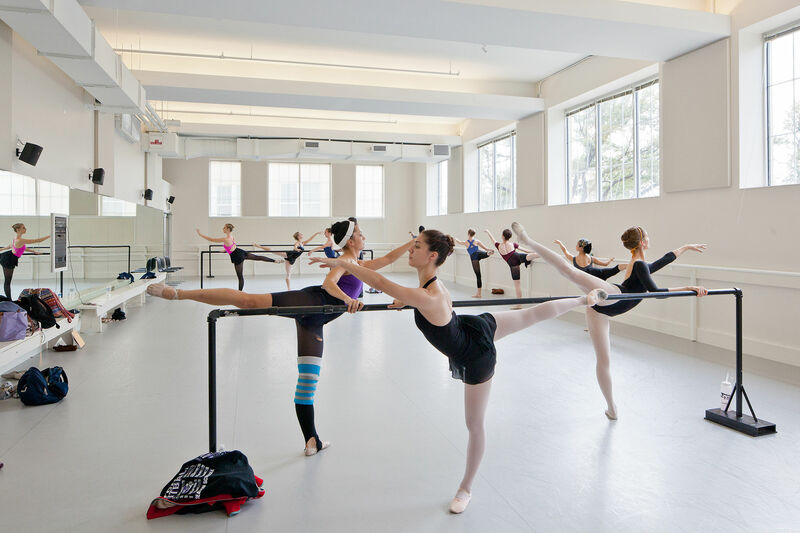 At Texas Christian University the old dance building received a major renovation in all three dance studios, the student lounge and entry. 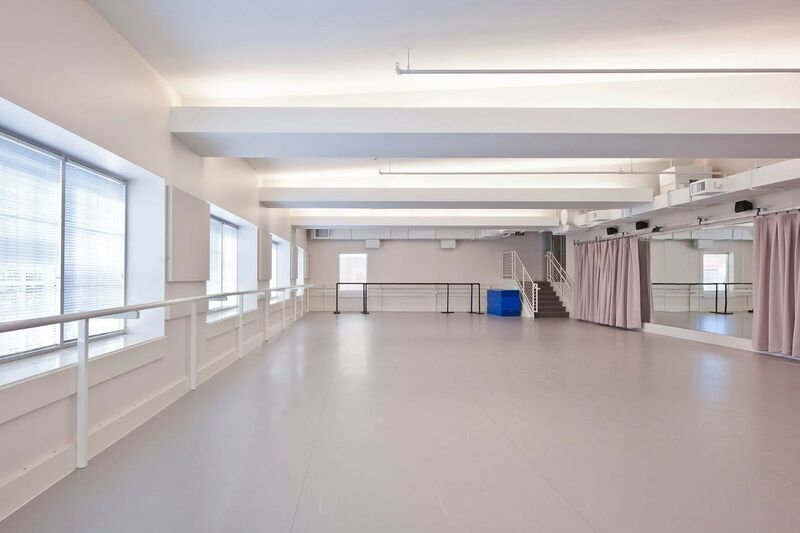 In addition to providing a modern aesthetic the lighting is now fully controllable so that the practice environment can be tuned to be more like the performance venue. 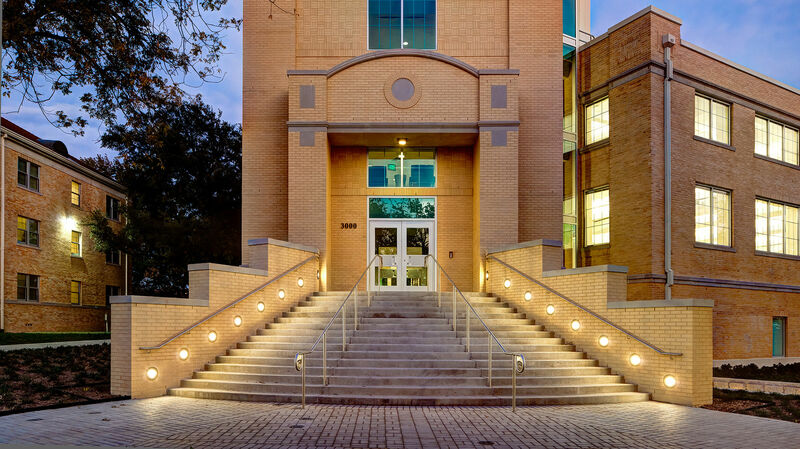 LED and fluorescent solutions provided a significant energy and maintenance savings. Lighting integrated into dropped perforated panels and vertical surfaces serves to divert attention away from some building system and structural oddities. 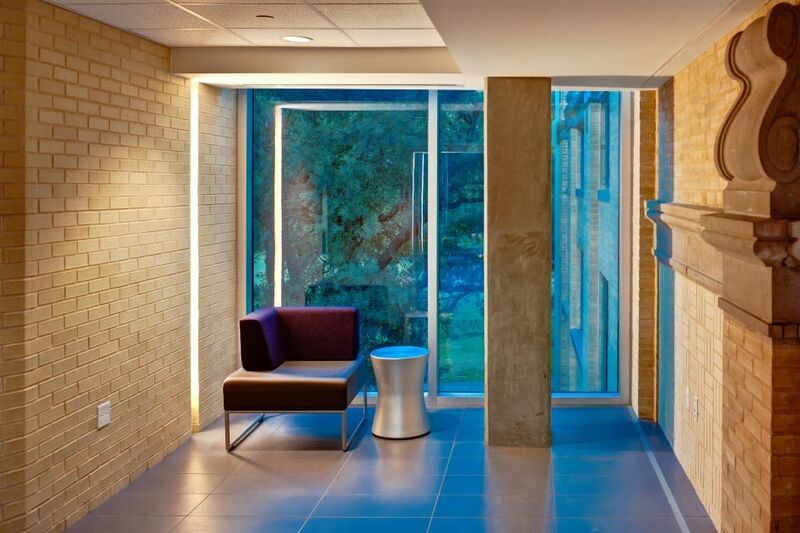 Strategically placed accent lighting helps reveal the architecture in unique ways.